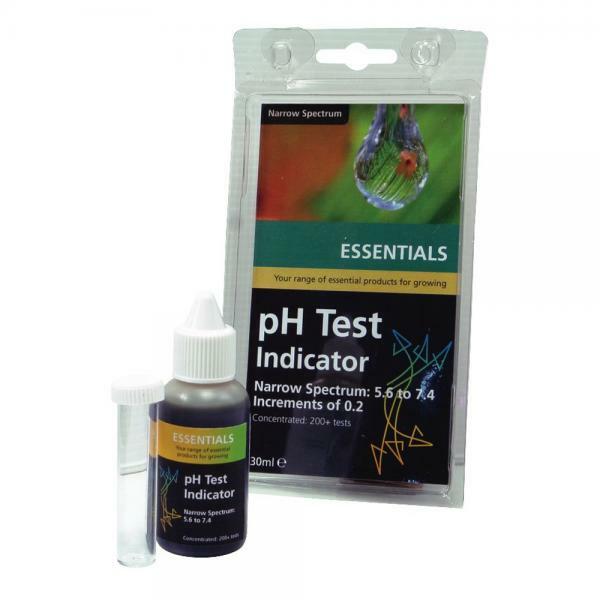 Our ESSENTIALS pH Test Kit is good for 150 tests. At a rate of 3 tests per week, it will last one year. This makes it excellent value for money.